The mission of the Art and Environment committee is to provide our parishioners with a visual view and understanding of each liturgical season. 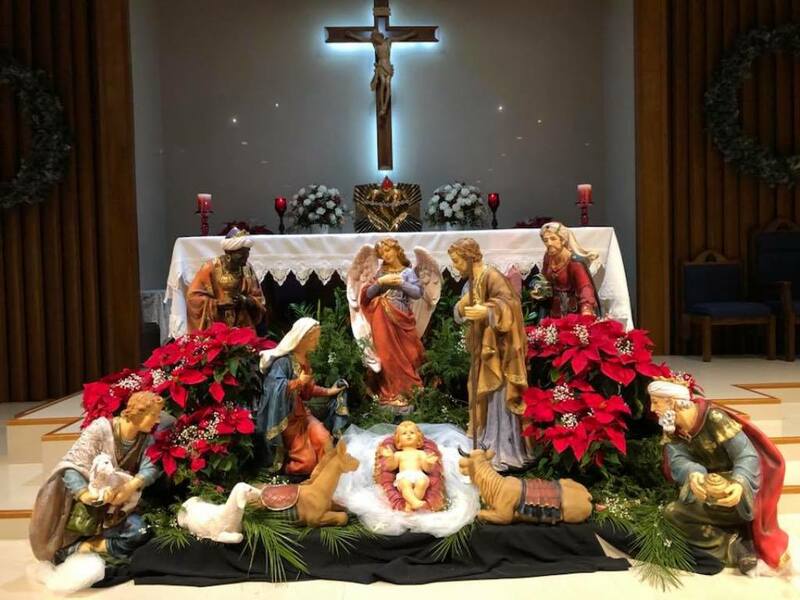 Essentially, we are in charge of decorating and preparing the parish for proper celebration of each point in the liturgical year. Time commitments are scheduled as needed. For more information, please e-mail ministry@mostholyname.org.